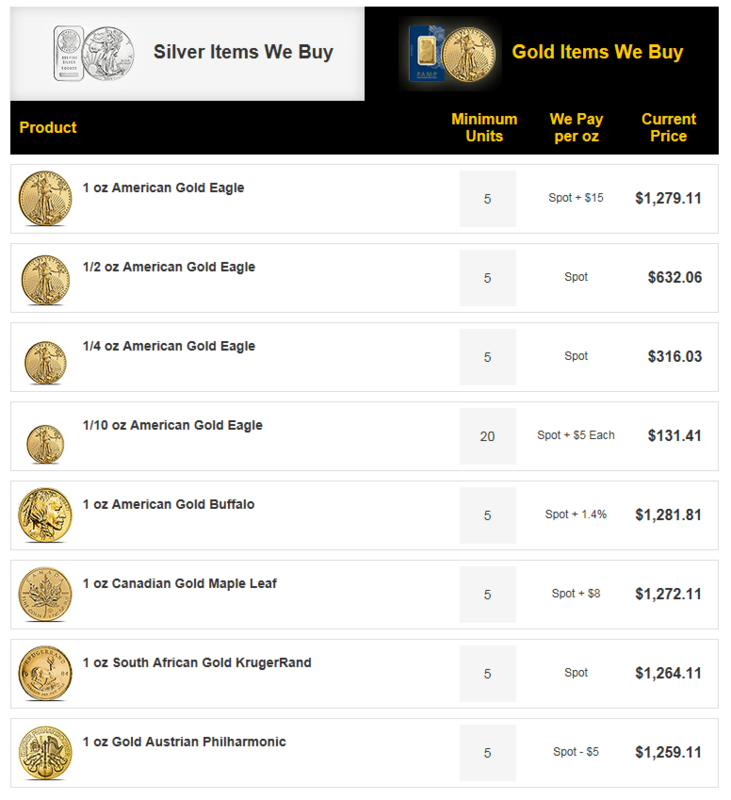 A troy ounce of gold just hit $1,262.90 so I called BGASC.com at 1(888)992-4272 and they offered me $1,264.19 per coin for a minimum of 5 coins. They were pretty quick to make the offer and the price changes every minute. I was able to do the 4 coins I bought to meet minimum spend, as well as one I have been holding on to for awhile. Since it hit the minimum of a single category I could of sold anything else of my collection at any quantity. They said I could also sell the half minimums of two categories if it came down to that. Once they get the coins they will send me a check for $6,314.50 of which I will use to pay off my AmEx Business Platinum card thus completing my Brad Wilson Churn. 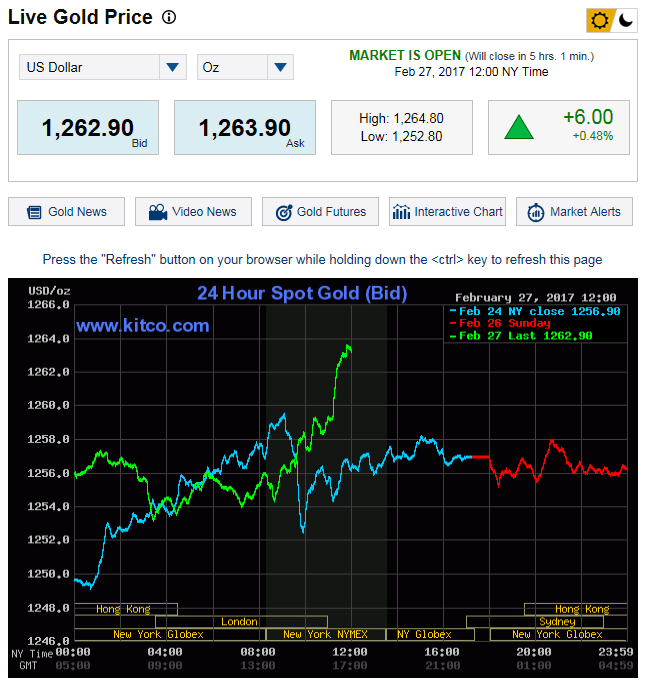 Update: Within 3 hours the price of gold dropped from $1264.19 to $1258.65 per coin. I am glad I locked in the sale when I did! Good timing on this one.